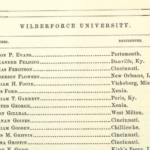 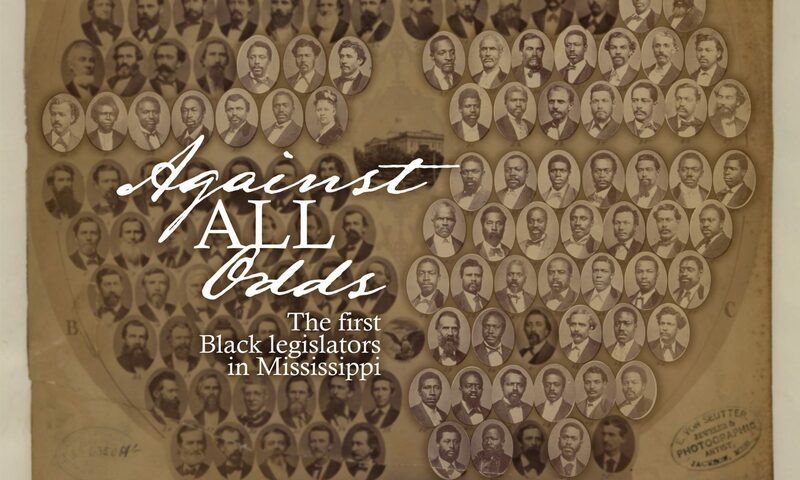 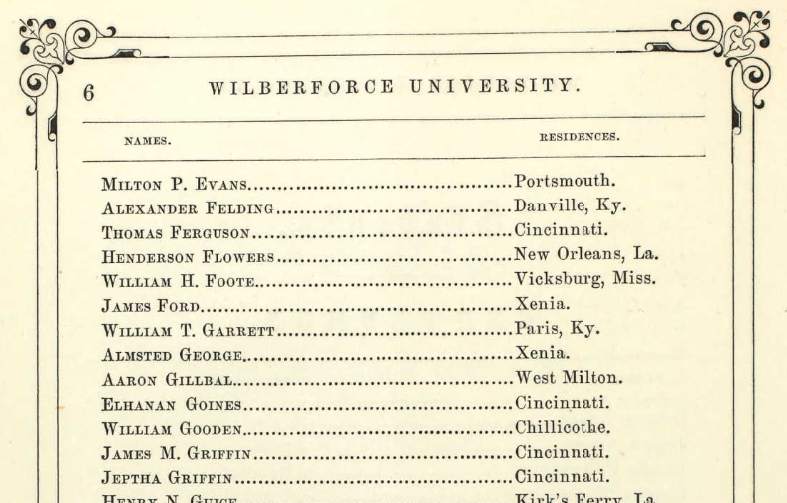 Born free in Vicksburg and attended Wilberforce University in Ohio from 1859-1860. 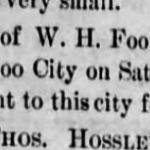 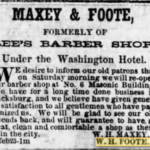 Foote appeared on the 1865 census of Boston, working as a barber. 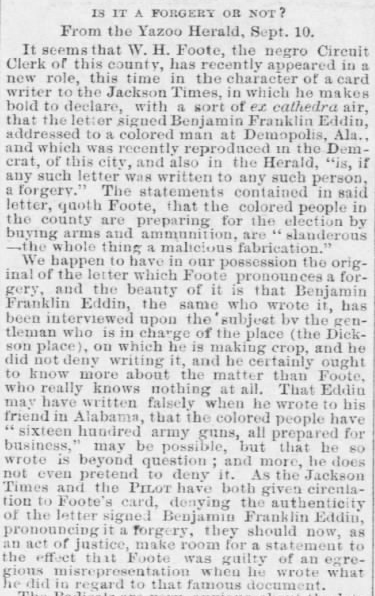 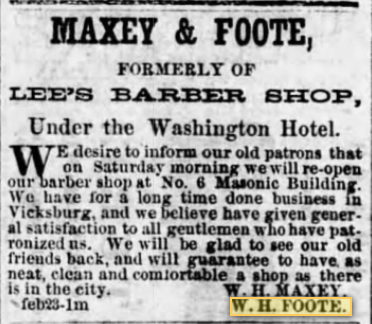 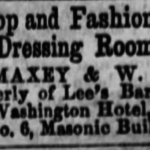 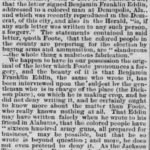 He was advertising a barbershop in Vicksburg by 1866. 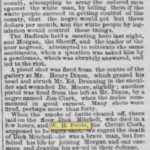 Also served as a constable, circuit clerk, and tax collector. 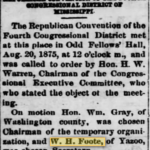 In 1880, Foote was appointed to be the deputy collector of revenue from liquor sales. 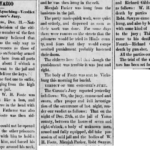 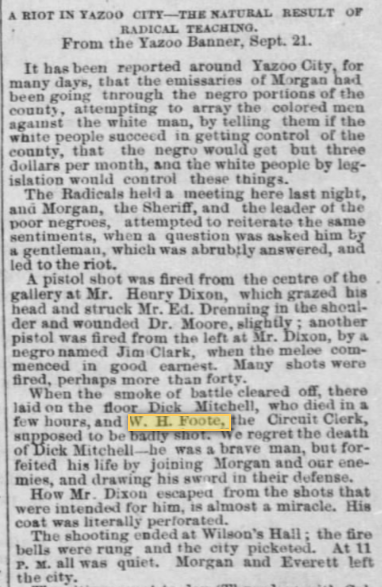 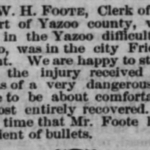 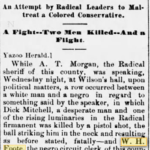 On December 29, 1883, a white mob attacked Foote and three other men who had protected another man from an attack days before. 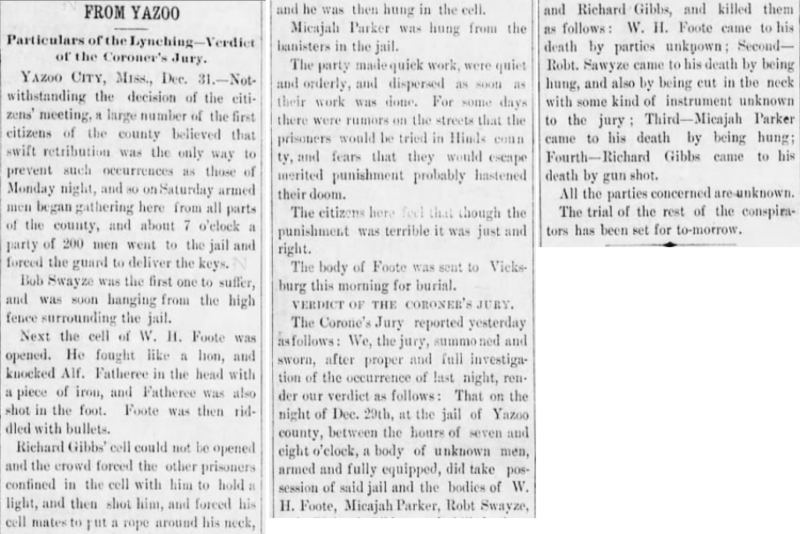 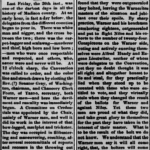 Foote was shot to death, and the other three men were hanged. 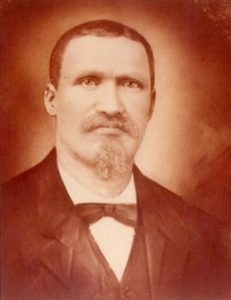 Foote’s name was added to the ATF Memorial Wall in Washington, D.C. in 2012, with several of his descendants and their families present. 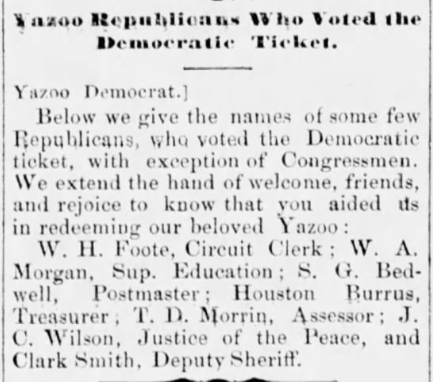 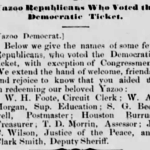 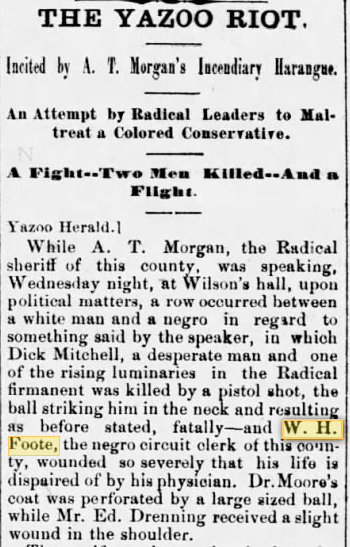 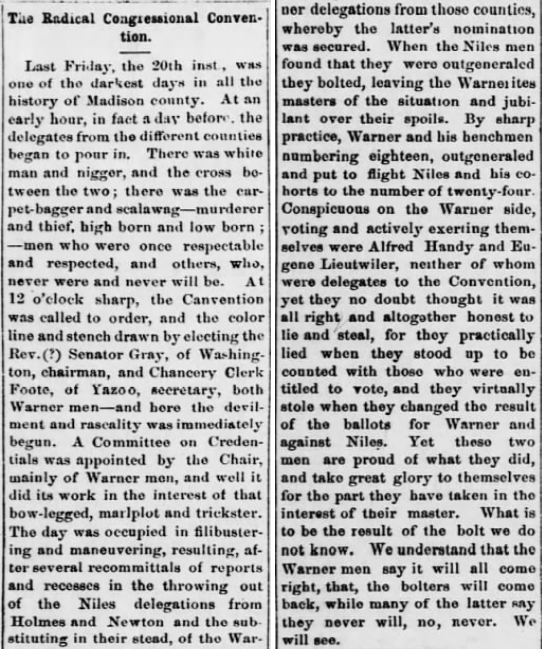 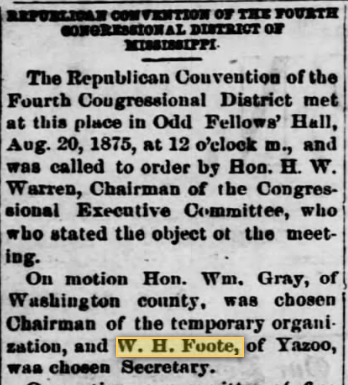 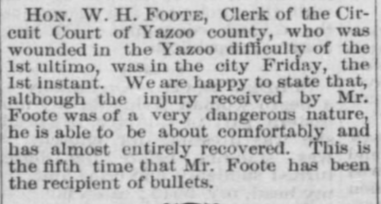 Albert T. Morgan would later describe Foote: “He went everywhere – into the most violent and blood-thirsty crowds of whites – with head erect, brave words of cheer for friends, and only defiance for enemies” (Yazoo: Or, on the Picket Line of Freedom).